I have a weird love hate relationship with outdoor garden décor and yard art. I’d love to add a few whimsical pieces to my garden for color that doesn’t die (like our landscaping always does.) The problem is I hate for my garden tchotchkes to be the same as everyone else. I’ve been looking on and off for unusual garden decorations all summer. I found a few to poke fun at like the free range garden Yeti we found in Amish country but nothing we really wanted in our yard full time. Or in the case of Sasquatch and lawn gnomes, something which is commonly stolen because it is ridiculous. Even with a series of holiday décor mockups, try as I might, Husband would not rubber stamp my vision of how versatile a kick line of Big Foot garden art would be during major holidays. 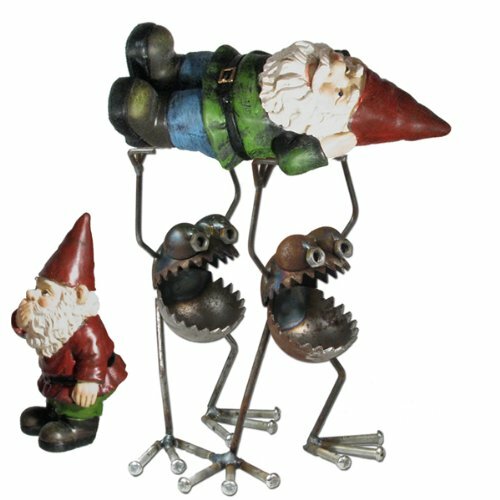 During a past adventure at the Columbus Arts Festival Husband liked some sculptures made from recycled metal parts. We didn’t buy one because we didn’t know where to put it. That’s what drew me to Fred Conlon’s work when I saw it online. Actually, I don’t have feelings either way towards lawn gnomes other than good naturedly poking fun at my neighbors by putting Gnome hats on our Halloween skeleton decorations and telling them Lacey ate the Gnomes that ran too slow from their yard. Then the tacky flamingo shaped clouds opened and a kitschy pink glitter sunbeam came down from the sky and showed me Conlon’s most epic, most weird, most flamingo obsessed piece of recycled garden décor I absolutely needed to be mine The Flamingo Be Gone! My old roommate and I saw a pink lawn flamingo anchored in a wood base in a quirky decor shop. I immediately fell in love with it because once you bring that tacky lawn ornament inside the house it turns into kitsch because everyone is in on the joke. 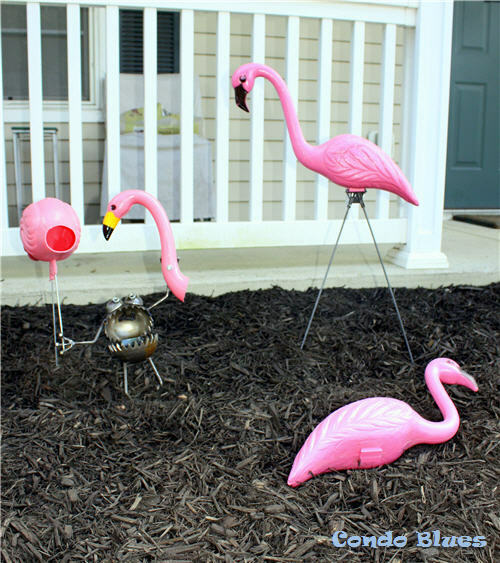 People have been giving me plastic lawn flamingo stuff ever since that first Christmas when my roommate made me a better variation of the indoor flamingo that threw me off a cliff and straight into kitschville. My pink lawn flamingos always stayed inside the house in all their gaudy glory. Most famously the flamingos helped me deal with the very 80’s pink wall paper Husband and I couldn’t change in a rental. Friends loved how we celebrated the outdated décor with camp and dubbed it The John Waters Memorial Bathroom in honor of his movie Pink Flamingos while also fully aware Mr. Waters is alive and well so it can’t be called a memorial anything. I have weird friends and I love them dearly. I packed most of the flamingo stuff away when we bought our house since we had a blank design slate. That is until I saw this crazy cross between a crazed minion piranha Venus fly trap and the smiling planet on the cover of The Hitchhiker's Guide to the Galaxy. I might have hugged Chompy the minute I unpacked him from his box. Conlon’s recycled metal art is designed to rust but I like Chompy’s shiny metal. At the company’s suggestion I gave Chompy a couple of coats of clear outdoor spray paint (it was Rustoleum) to protect my metal bundle of joy from the elements. While I was buying the clear coat I also picked up some long garden stakes used to steady garden borders to use to stake Chompy in my yard. I don’t want my Flamingoaway to become a Walkaway like my garden gazing ball. 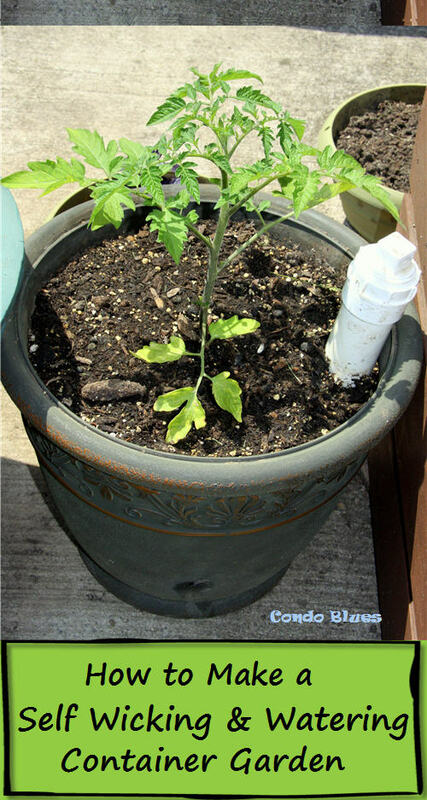 I bought garden border stakes similar to the ones shown here. 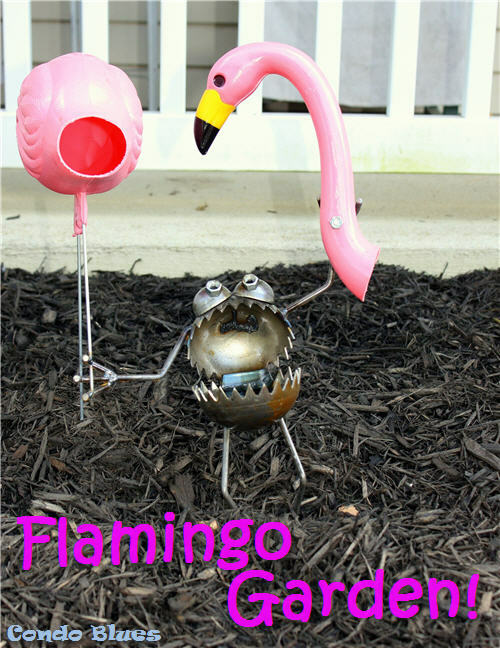 I put the hooks around the Flamingoaway’s toes and drove the stakes into the ground with a rubber mallet. Poor poor little Chompy looked lonely in his flamingo chomping glory so I grabbed a couple of plastic pink flamingos and actually stuck them in my yard. On purpose. A frightening flamingo garden tableau to be sure! While they say money doesn’t buy happiness but or some reason every time I look at this crazy little doodad in my garden he makes me insanely happy. Do you think I can get him to wear a Gnome hat for Halloween? 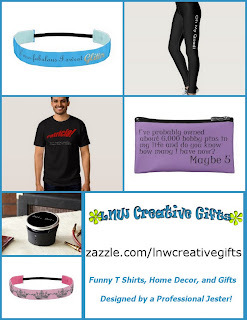 Disclosure: This post includes some affiliate links. If you chose to buy from the places I shopped I receive a small commission at no additional cost to you. Thank you for helping me keep the lights on!